Law enforcement around Kansas are getting ready to mobilize for the Thanksgiving holiday. 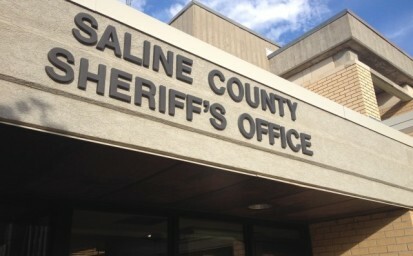 According to the Saline County Sheriff’s Office, beginning Monday their agency will join many other police agencies across the state including the Kansas Highway Patrol, in the Kansas Thanksgiving Safe Arrival traffic enforcement campaign. 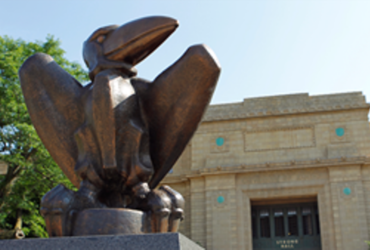 A grant from the Kansas Department of Transportation will underwrite overtime enforcement efforts that specifically aim at removing impaired drivers from our roads and ticketing vehicle occupants who are unrestrained or whose child passengers are unrestrained. The day before Thanksgiving sees more impairment-related crashes than any other day of the year. Those driving under the influence of alcohol or other drugs endanger not only themselves, but also others they share the road with – such as their passengers, other motorists and their passengers, bicyclists and pedestrians. On average, across Kansas, three persons are injured every day, and one person is killed every four days in alcohol/drug-related crashes. And the crashes tend to be more severe. Vehicle occupants in alcohol- or other drug-related crashes are over 2 ½ times more likely to be injured or killed than those involved in crashes where alcohol or other drugs were not a factor. Each week across Kansas, over 250 drivers are arrested for Driving Under the Influence. A DUI conviction will result in jail time, the suspension or revocation of driver’s license, a fine of $500 to $2,500, participation in an alcohol or other drug treatment program and, where alcohol is cited as a contributing factor, the purchase and installation of an ignition interlock device by the offender. This device requires the offender to blow into a device that measures blood alcohol concentration prior to starting the car. It’s embarrassing and a hassle. Also responsible for needless death and maiming is the failure by many teens and adults to simply buckle up themselves, or to properly buckle up child passengers. Twice as many Kansans who die from a crash are unrestrained as are restrained. Even worse is the fact that injuries suffered by those who are unbuckled are likely to be much more severe and disabling than injuries suffered by those who are buckled in. This applies regardless of speed, and whether the occurrence is on a city street, a county road, or a highway.